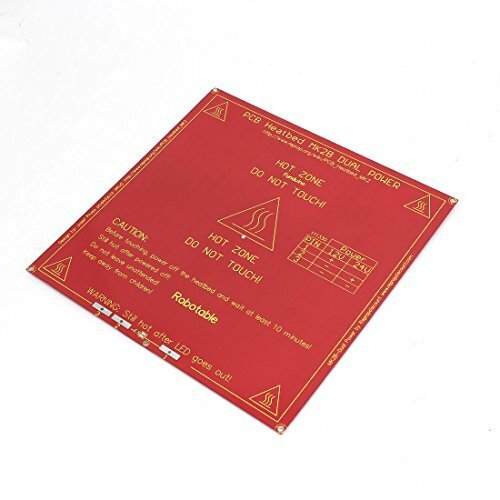 Heatbed MK2a PCB for Reprap Mendel and similar machines. Made on high quality FR4 material. These boards are all fully tested to confirm even heat distribution and correct resistance.